You can either think of it as taking advantage of the low cost dentistry available in Tijuana while you go there for vacation, or you could say you are taking advantage of the vacation possibilities while going to Tijuana for dental work. In either case, it all adds up to a Dental Vacation in Tijuana! 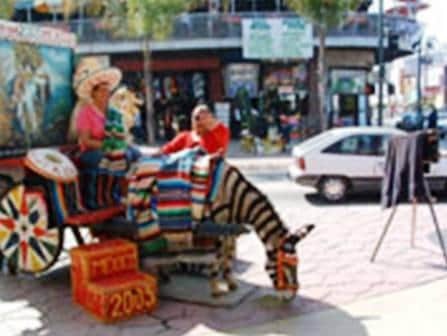 The fact is, most patients have several days of waiting while the lab creates their new teeth, so there is time to go out a see a few sights and enjoy the rich Mexican culture, as well as the wonderful Mexican fare. 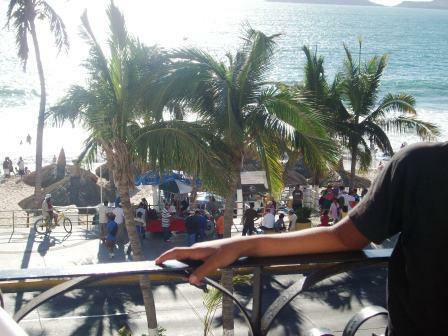 So what is there to do in Tijuana? Shopping on Revolution Avenue: For many years Revolution Ave. as been a favorite place for tourists who enjoy buying souvenirs and gifts ant the many, many shops that line the street. There are many unusual things to buy that your friends back home will love. this is a very interesting experience that most people enjoy. Famous Revolution Avenue offers the best shopping in North America for Mexican arts and crafts, silver and leather, jewelry, curios, as well as significant savings on upscale imports, European designer items, collectibles, fine perfumes and cosmetics. vanilla and prescription drugs are bargains here, too. Upscale dining and gourmet adventure eating can be enjoyed at numerous restaurants, while excellent authentic Mexican food is available at hundred of locations. Mariachis and folkloric dancers offer traditional music programs while Nortec, veejays and hot Latino rhythms are part of Tijuana’s newer music scene. Cultural opportunities range from opera, symphony and ballet to museums, theater, the arts and gallery opening, including such international events as Mainly Mozart and the Hispanic-American Guitar Festival. Check us out! Then come on down and do something different for a change. From bullfights to winery tours to some of the most exotic gourmet food in North America, Tijuana has something for everyone and is unquestionably the most exciting and diverse border city in the world. 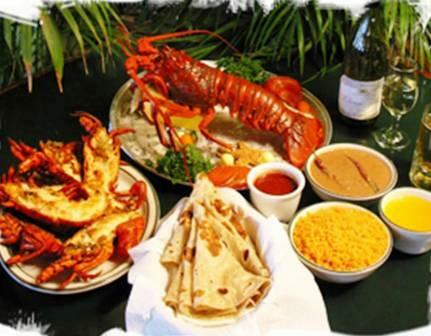 Fine Dining and Sea Food Restaurants: There are excellent restaurants all over the place in Tijuana. Many of the patients at Samaritan Dental are especially interested in Sea Food restaurants, although we can give you suggestions for many other types of fare. Part of the fun in going to Mexico is finding great places to eat. There is one place in particular, a small town just South of Rosarito Beach, that every place in the town specializes in lobsters. Puerto Nuevo “ Lobster Village ” as it is known locally, is a real favorite for San Diegan’s and a long-standing tradition for many of those visiting from the US . You can enjoy incredible ocean views from most of the restaurants, however make sure you don’t judge the restaurants by appearance alone; you might miss out! Puerto Nuevo is a great little village with plenty of unique shops and arts and crafts stores to explore after enjoying a delicious lobster lunch or dinner. 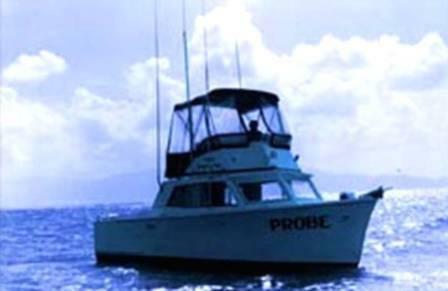 Check out this link to Rosarito Beach Lobsters. 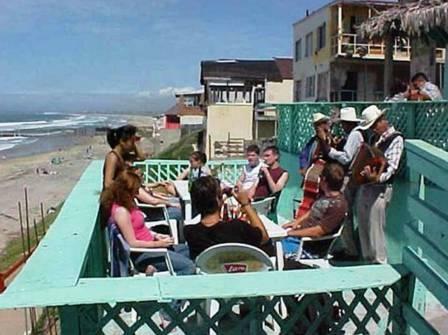 Beach at Playas de Tijuana: Playas is located very close to down town, about 5 miles away, but is also separate by a few miles of hills. This makes it a nice get away from the city, but just 15-20 minutes from Samaritan Dental. There is a nice beach there as well as a walkway lined with shops of all kinds, right along the beach. It is a nice place to go to and enjoy watching the waves, walking in the surf, or just sitting in a coffee shop to read and enjoy the sights and sounds of the beach from a sidewalk cafe. 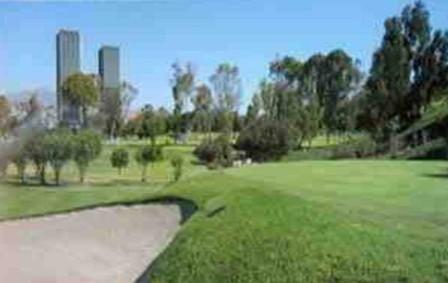 Tijuana Golf Course: The Tijuana Country Club has a first class golf course. The green fees run around $55 for 18 holes and includes a golf cart. However, if you go with Luis Carlos, our patient coordinator from Samaritan Dental, he has connections to get you on the course for a very reduced special rate. (Luis Carlos is registered a a golf pro at the Country Club). 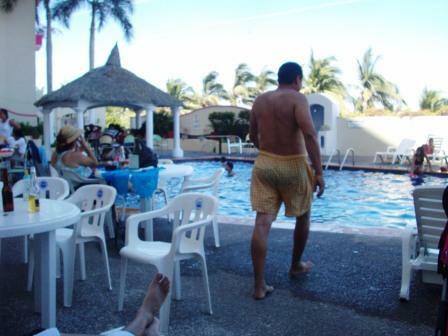 Swimming at Rosarito Beach: Rosarito is an excellent beach to go swimming at. The beach is very wide and the sand is firm and nice to walk on. There are a lot of restaurants in town and along the beach. 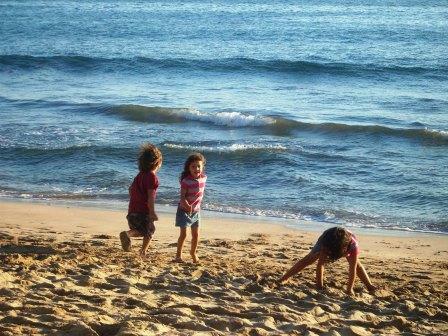 There are also many beachside hotels where one can go and rest up and enjoy the ocean. Rosarito is very modern and clean. It has been a favorite destination of tourists from California for many years. Or, just hang out at the pool at your local hotel….